This battlestar is the first variant of Galactica and is featuring modules that can be replaced easily(with MechJeb) However, due to the more efficient ion engines and the HX engines' plasma mode, it has a horrible TWR but it docent matter in space, right? 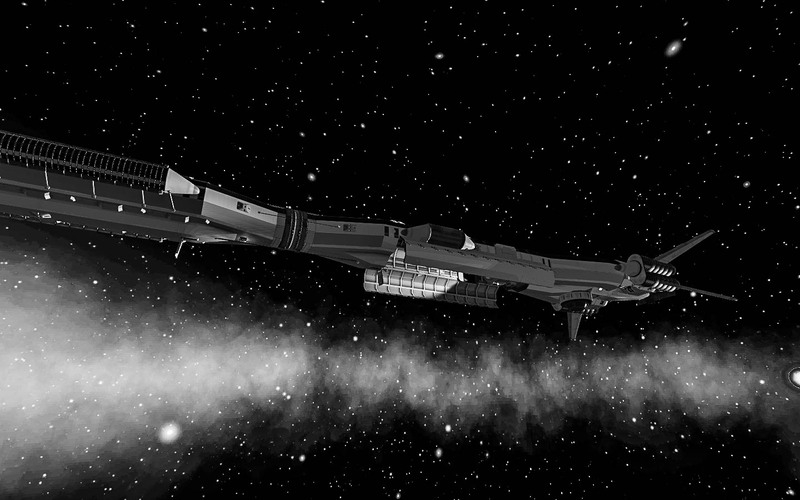 A mod Space battleship called Battlestar South Carolina. Built with 361 of the finest parts, its root part is B9.Cockpit.S2.